New Turf for Giant and Yankee Field completed on January 19, 2018. Grand Opening for Mistlin Fields new fields 8u - 12u was April 27-28, 2013. 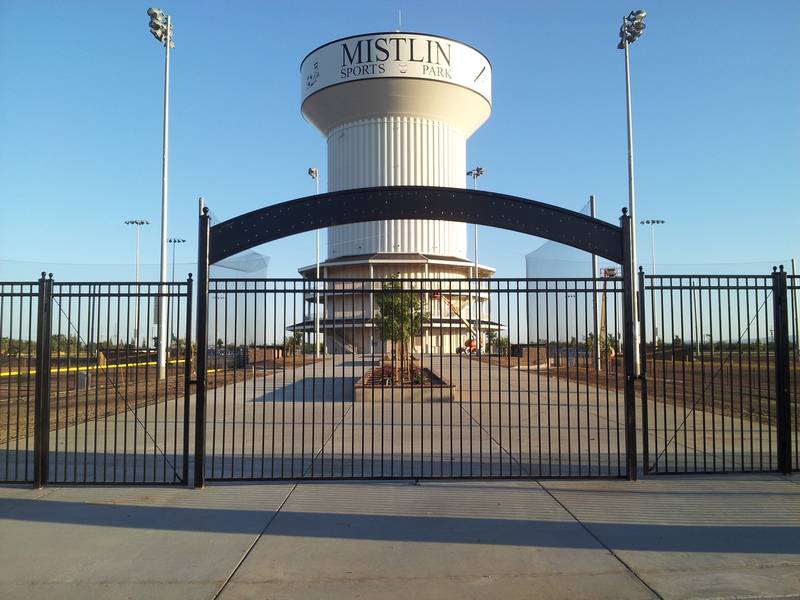 6 Lighted fields at Mistlin Sports Complex in Ripon, CA. Located 7 miles from Big League Dreams Manteca in the Central Valley right off Freeway 99. 1. No outside food or drink allowed. Just water allowed. 3. NO SEEDS or shells allowed -Strictly Enforced. 5. No Metal Cleats on the mounds. This is for all ages! 9. No metal spikes on any pitching mounds. 11. No drinks, food, gum, seeds, or chewing allowed on the Artificial Turf fields or dugouts except water. Bags are checked upon entry.